Everyone knows that half the headache of any outdoor event is carrying the canopy around. Make moving your canopy manageable with this Transport Bag for 10' x 10' Pop Up Canopies from Vitabri. This simple tool makes transporting your shelter an entirely simple, quick, and convenient affair. 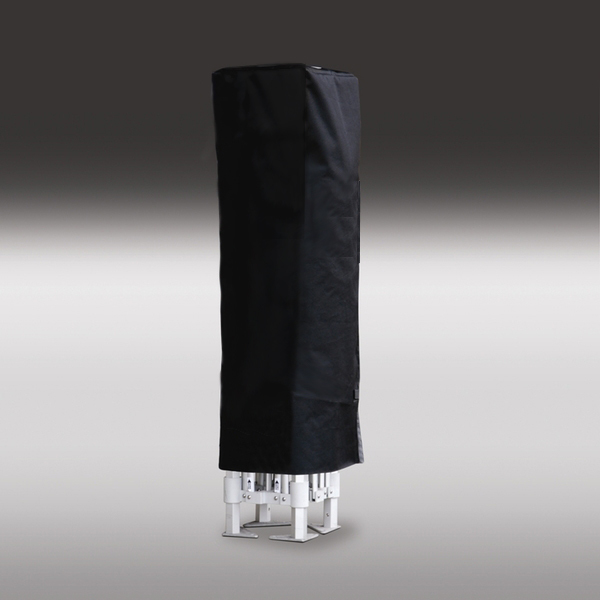 Its exterior is made of heavy-duty 1200 Denier polyester with a PVC coating, and features polyester interior fabric for maximum protection. Make protecting your canopy a breeze with this Transport Bag from Vitabri. For the amount of money this bag costs it doesn't close, it doesn't have wheel and is it just plain black bag. Not as the picture even shows. ConsNo wheels or closures. Makes it difficult to transport. They should call it a dust cover.